The actor was best known for his roles in Erin Brockovich, Murder On The Orient Express and Annie. 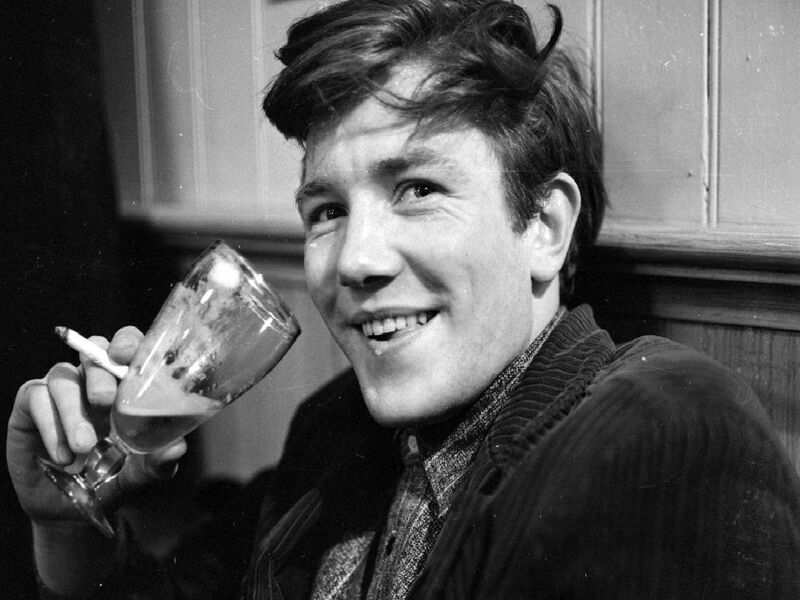 A statement from his family said: "Albert Finney, aged 82, passed away peacefully after a short illness with those closest to him by his side. He went on to play the title role in Scrooge and Hercule Poirot in Murder On The Orient Express, which garnered his second nomination, as well as Daddy Warbucks in Annie. John Hurt (right) with Albert Finney. Director Tony Richardson then offered Finney the lead in kitchen-sink drama Saturday Night And Sunday Morning, and period romp Tom Jones in 1963. Albert Finney starred as Sir Winston Churchill in the BBC 2 programme Churchill: The Gathering Storm in 2002 and more recently appeared in the James Bond film Skyfall and the Bourne films.